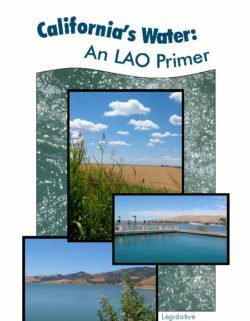 California’s social and economic well-being is directly tied to financing for reliable, sustainable water. 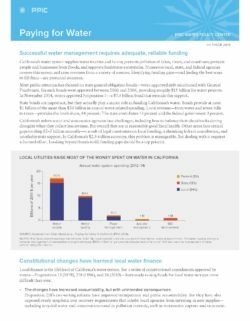 A new study from the Pacific Institute explores stable and sustainable sources of funding for water projects as a key to long-term solutions, and finds California’s increased dependence on general obligation (GO) bonds in funding water systems is unreliable and costly to both the state and taxpayers. 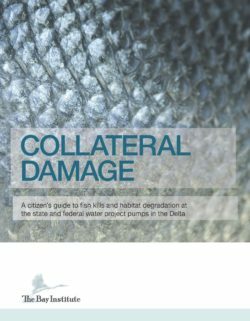 Current water rates often do not fully cover the cost of providing water services and rarely reflect the full costs of the water itself, such as the ecosystem impacts related to extracting water. 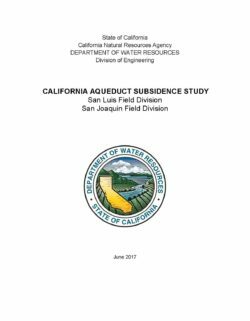 California ranks at the top of the EPA’s survey of infrastructure needs in terms of the investments required to maintain aging water systems over the next two decades. Climate change, continued population growth, and restoring critical ecosystems will add further to these costs. 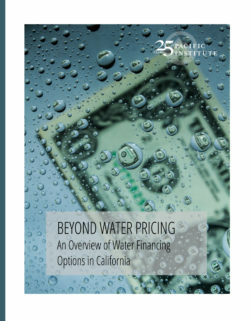 According to the California Department of Water Resources, nominal annual debt service for outstanding general obligation water bonds in California has increased four-fold since 2000. This shift to greater use of bond funding can be linked to the decreased ability to raise government revenues through taxes and fees as a result of voter-approved initiatives like Proposition 13 and 218. General obligation bonds, however, are not a steady and reliable source of funding for long-term planning and decision-making because they require voter approval if they survive the legislative process, which is sensitive to economic ups and downs. Sustainable solutions by state and local leaders are needed to close serious funding gaps in a number of critical areas of water management—including floods, water quality, and aquatic ecosystems. 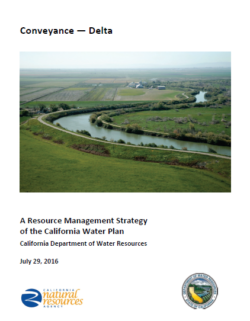 This brief describes the state’s major water funding gaps and proposes ways to fill them. 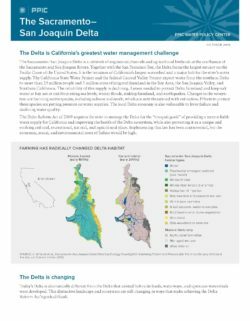 The Delta is the deteriorating, fragile hub of California’s water supply system. Critical decisions about its future are pending. 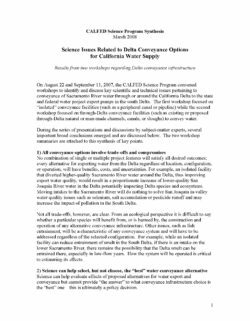 This brief looks at various approaches being proposed to improve management and health of the Delta. 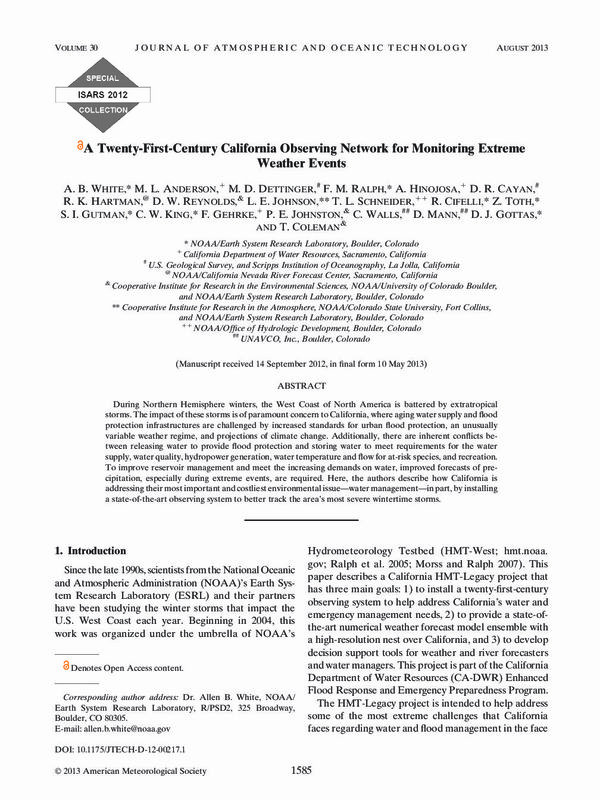 Conveyance provides for the movement of water, geographically connecting the supply to the demand. Conveyance infrastructure includes natural watercourses as well as human-made facilities like canals, pipelines, and flood bypasses. Examples of natural watercourses include streams, rivers, floodplains, and groundwater aquifers. Conveyance facilities range in size from small, local, end-user distribution systems to the large systems that move water to and from distant areas. Conveyance facilities also require associated infrastructure such as pumping plants, diversion structures, fish ladders, and fish screens. 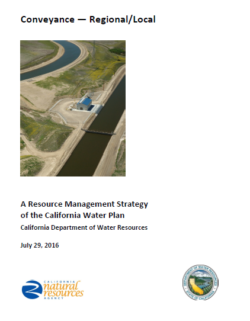 Regional and local water supply conveyance is discussed in this resource management strategy report.